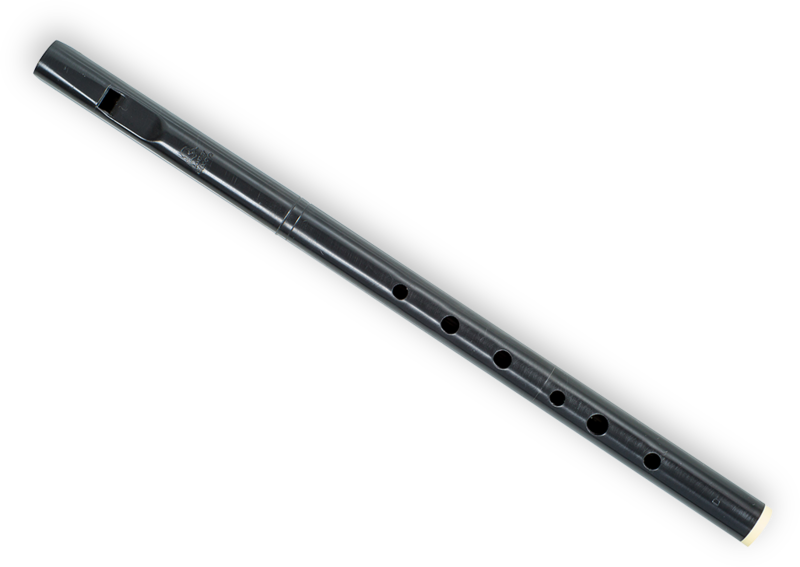 This is the first step in our range of whistles, a straight bore non-tuneable no nonsense whistle in abs plastic. Giving a nice warm woody tone it is one of the quieter models we make. Perfect for a learner making first steps in whistle world. Although this was intended as an entry level instrument, our main distributor in Ireland assures us there are more all-Ireland champions playing this model than any other, particularly in group competitions.